This is my first year teaching science to fifth graders and I LOVE it! 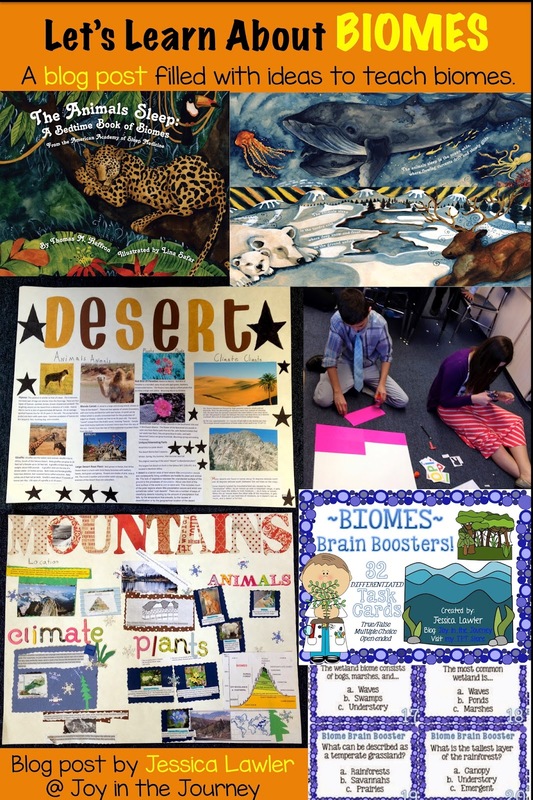 We just wrapped up a study of biomes that really captured the students' interest. Doesn't that get you all pumped up and excited for science? It did for my students! 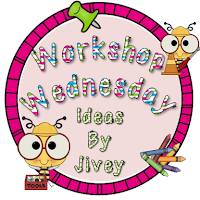 Then, over the course of the week, we read two different books. 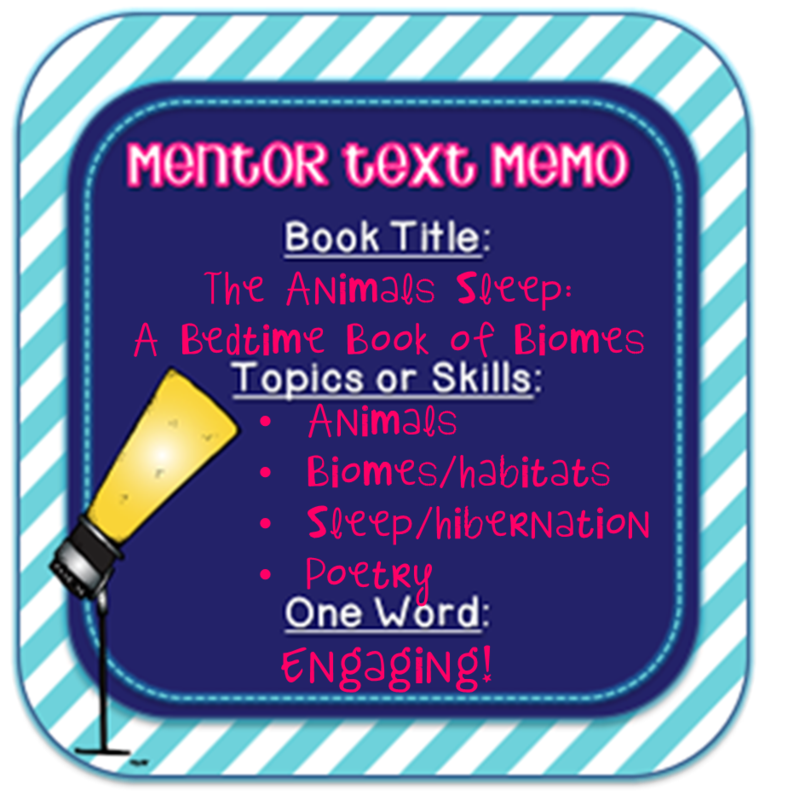 Children learn about life in everything from the chilly arctic tundra biome to dry, grassy savannas. 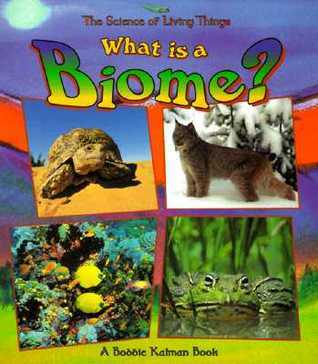 It was a great introduction to the unit - plus it gives excellent, biome-specific information that we used later to research. 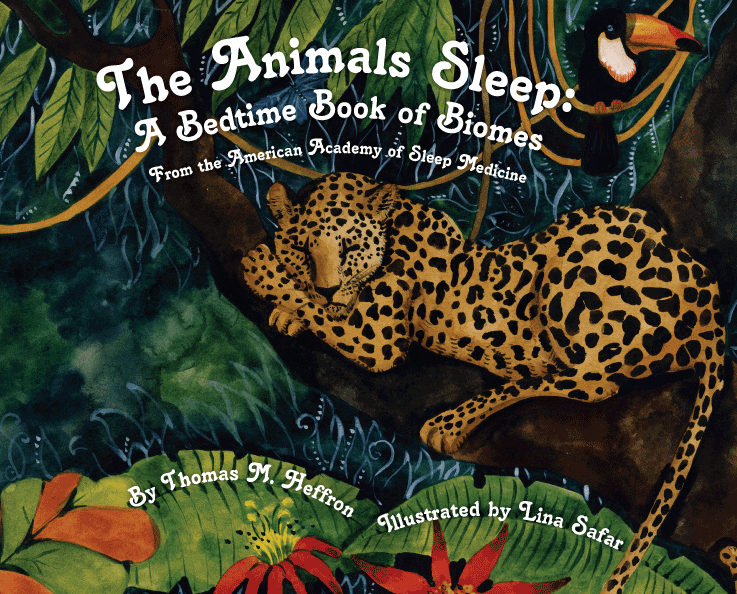 Amazon description: "This educational picture book explores the unique sleep environments of animals, taking children on a fascinating journey to see the world’s diverse biomes: from fresh waters and marine waters to the dry desert, and from dense woodlands and forests to the open grassland and tundra." Click HERE to visit a site to order this must-have book! As we wrapped up the unit, I wanted to give my students a real-life, hands-on way of showing me what they learned about the biomes. So, I broke them into groups, let them choose a biome, and sent them off to create! They divided up the work and got busy researching! 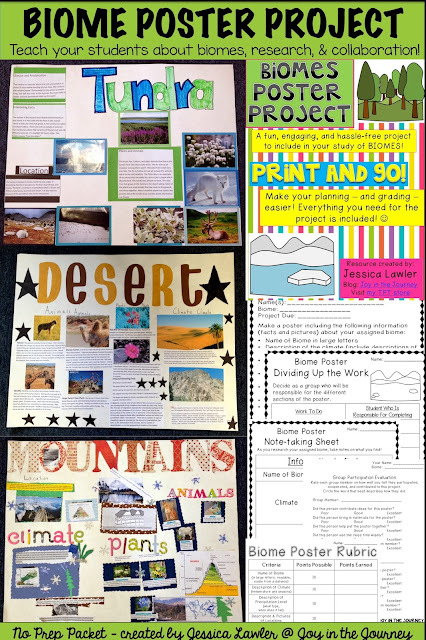 *Note: This project taught the students TONS about working in a group - we worked on 3 Cs: collaborating, compromising, and complementing. Didn't they do a fabulous job?!? The kids learned a lot about their biome - and about the importance of working together and being a dependable teammate. I pray this experience sticks with them. You can snag this print-and-go packet in my TPT store. 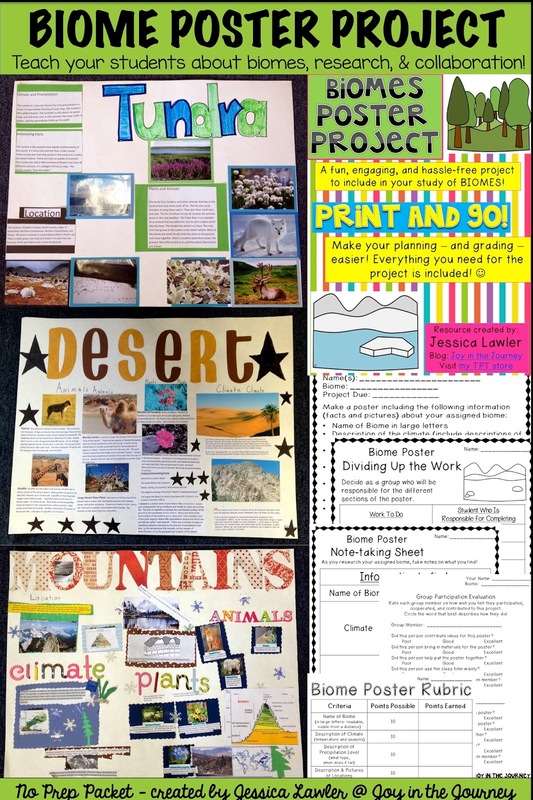 The task cards are in a variety of formats: true/false, multiple choice, and open-ended and cover a variety of topics in a science study of biomes. 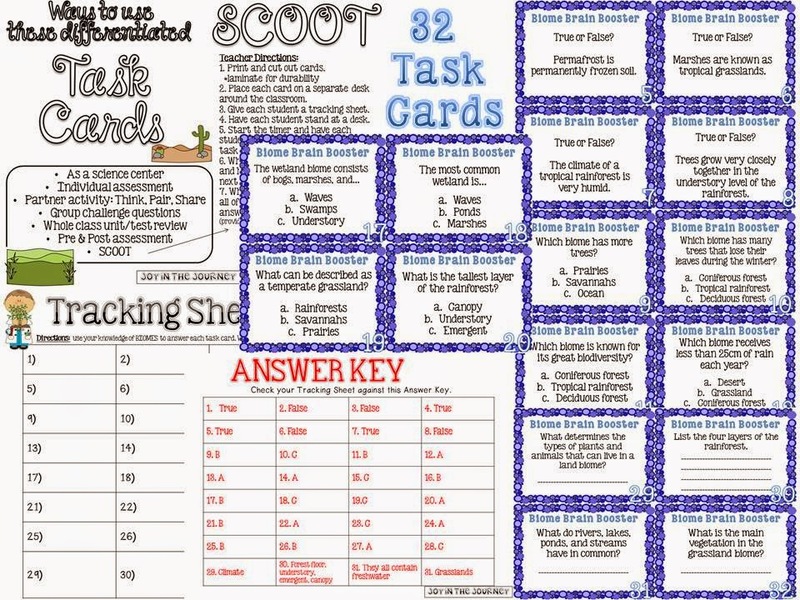 We played SCOOT as a review before our unit test - it helped my students know what to study (what questions they were unsure of) and helped me informally see which students had already mastered the information.